Welcome to the Monster Sisters home spa party! Join the girls and their cat Shadow for a scary but super classy rock star makeover! Charlotte, Sophia, Lisa and Mia are the four Monster Sisters, the rock stars of the monster world with their own music band! 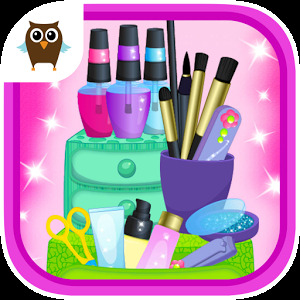 Play the best spa salon games in Monster Sisters beauty house, help the girls get ready for tonight's rock concert and take care of their monster kitten Shadow. 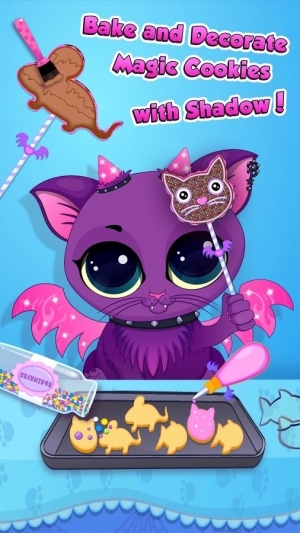 Dress up cute and scary monster girls, play bath spa, make snacks, style hair, do monster makeup and manicure, and bath dragon cat Shadow. Looking cute and classy totally rocks in the monster world! • Monster Sisters music band superstar Lisa has so many concert outfits that she cannot decide what to wear! 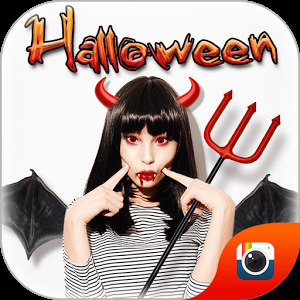 Choose from more than 90 monster fashion items and design her the most beautiful monster rock star costume! 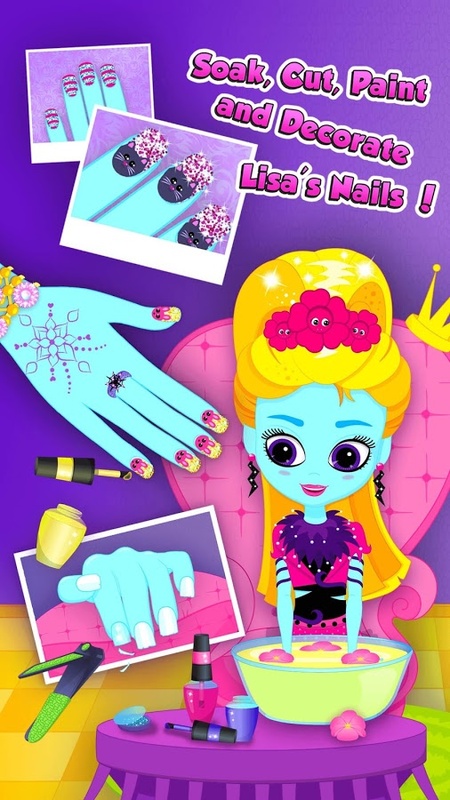 • When Lisa is dressed up like a rock superstar, time to play nail spa salon and do her nails! Soak, cut, shape and paint Lisa's nails pink, purple and blue. Decorate them with glitter, shapes, flowers and kittens! • Now run to Charlotte's room – her long dark hair is a mess and she needs you to be her hair stylist! 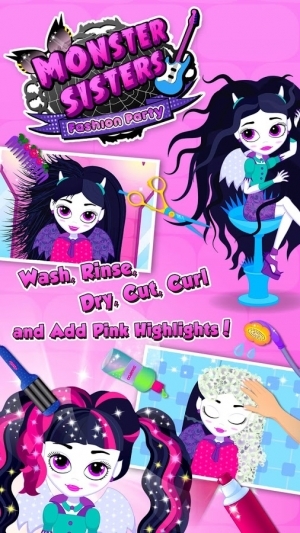 Wash, shampoo, rinse, dry, cut, curl and add pink highlights to create a monster rock star hairstyle for Charlotte! • New hair calls for a new look. Play dress up with Charlotte and get ready to mix and match over 90 dresses, shoes and fashion accessories in her wardrobe. Your task is to design Charlotte a scary and cute monster outfit! • Stylish snacks are a must-have in a classy Fashion Party, right? 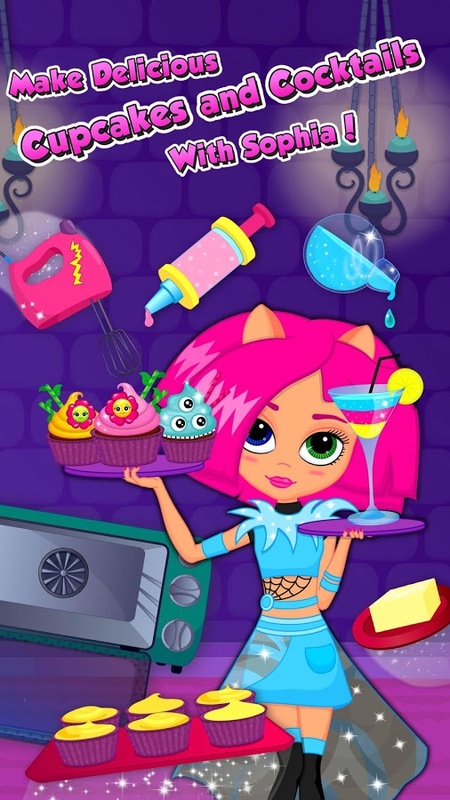 Cook with cute Sophia, make delicious cupcakes and decorate them with spooky eyeballs and cute vampire flowers! • If Monster Sisters get thirsty, mix them Sophia's special monster cocktails! Every girl has her favorite one, be sure to choose the right ingredient first! • Guess who also loves delicious snacks? Monster Sisters' pet Shadow! This little dragon cat will show you how to bake magic cookies in the shape of cat, mouse and fish! • Baking cookies is just a start. Decorate them with Shadow to make it even more fun! Glaze, sprinkle and add magic eyeballs to make cookies look like real animals! • Shadow is also going to Monster Sisters concert and this means only one thing – bubble bath fun time! Bath, groom and style little kitten to make it look purrrfect for the night! • Now Mia needs your help with her bath! Play bath spa salon in Mia's room and apply face mask, then shampoo, wash, dry, comb and style Mia's long purple hair! • Makeup time! It has to be perfect for the concert. Surprise Mia with your makeup artist skills and don’t forget – bright colors, glitter on cheeks and long lashes are the most important for a classy monster girl look! More monster fun inside! 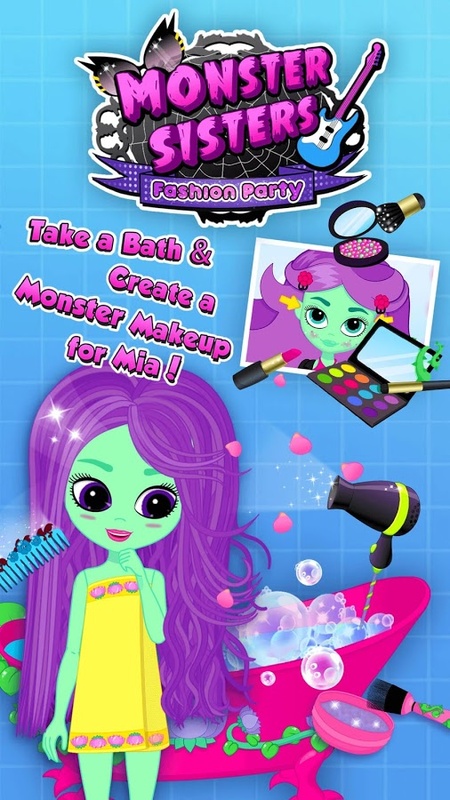 Play Monster Sisters Fashion Party every day, unlock new levels and collect 8 monster rock star trophies. Watch Monster TV kids’ shows and earn bonus coins to unlock new dress up items!